Your solution for clear air-to-ground and air-to-sea communication. 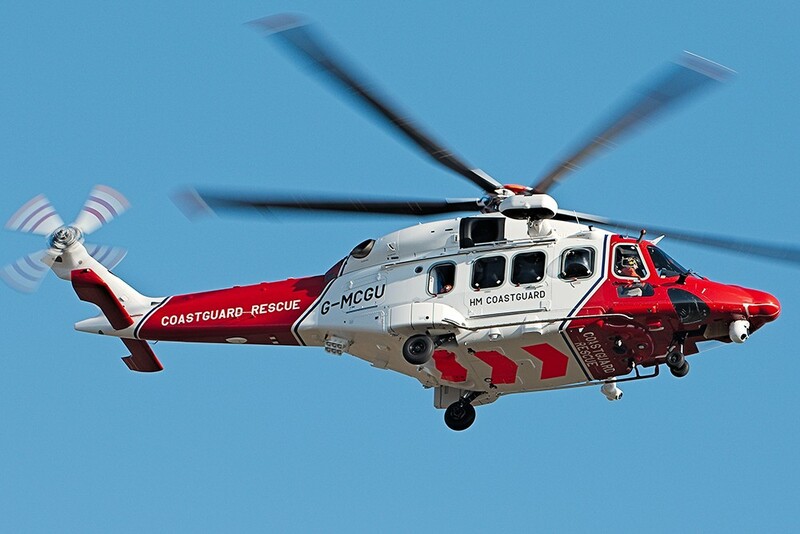 AEM's 700-watt Public Address and Siren System effectively compensates for the high levels of noise and rotor wash, common in medium and large helicopters. 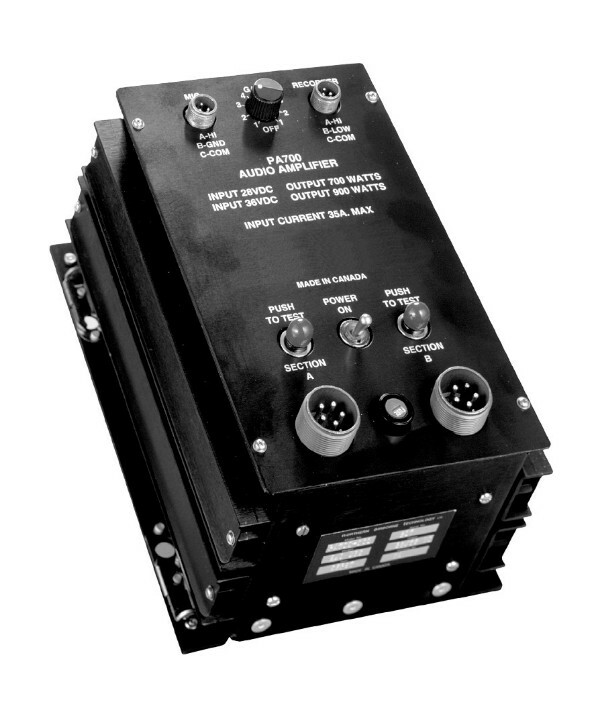 Our PA700 series amplifier is rugged and powerful; we enhanced its reliability with a conservative design and unique, built-in protective circuits that shut the amplifier off if excessive input or operating conditions threaten to impair vital circuit elements. 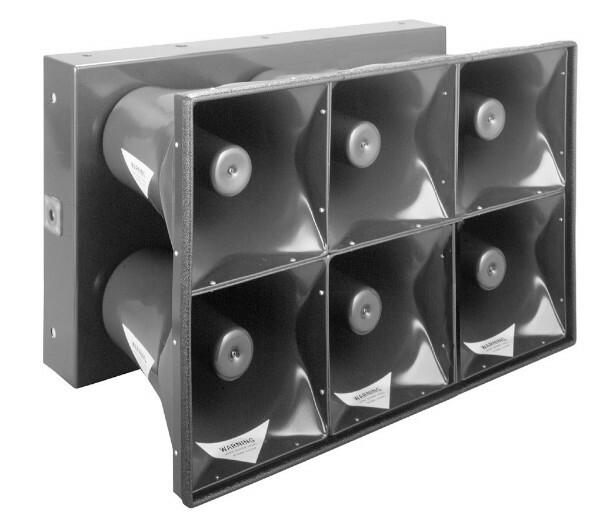 Comprehensible speech is attainable up to 1000 vertical feet when using properly selected and installed speakers.